The deaths have prompted the government to step up measures to minimise potential clashes of elephants with humans. New Delhi: Encounters with wild elephants have been responsible for more than 1,700 deaths in India over the last four years, prompting the government to step up measures to minimize potential clashes with humans. Between 2015 and 2018, the government paid out about 2.26 billion rupees ($32 million) in compensation for loss of life and damage to crops and property as a result of such encounters, according to statistics released on Friday by the environment ministry. It was responding to a lawmaker’s question in parliament. 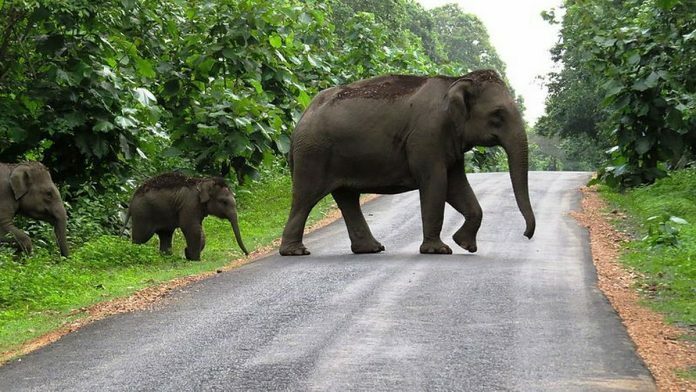 The environment ministry figures also showed 373 elephants have been killed since 2015 as a result of electrocution, poaching, poisoning and being hit by trains as they wander from their natural habitat into areas inhabited by humans.